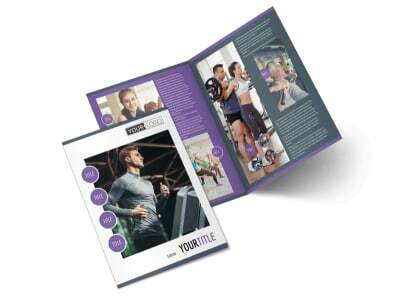 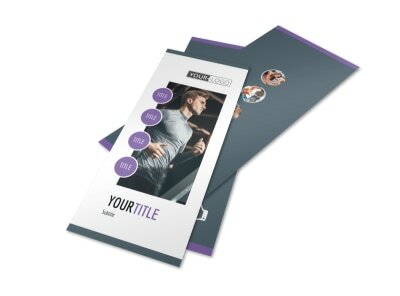 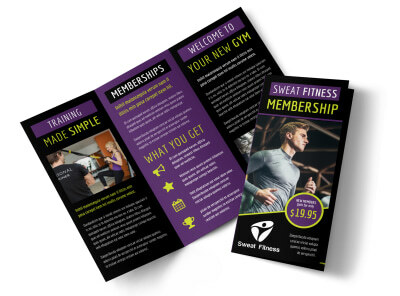 Customize our Fitness Gym Flyer Template and more! 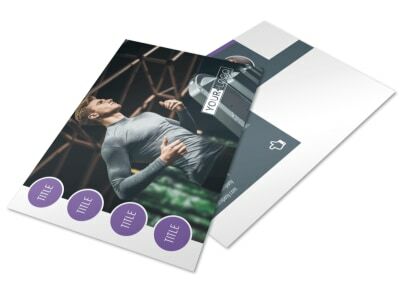 Let gym bunnies and lifting bros know what you have to offer with fitness gym flyers distributed to everyone in your target market. 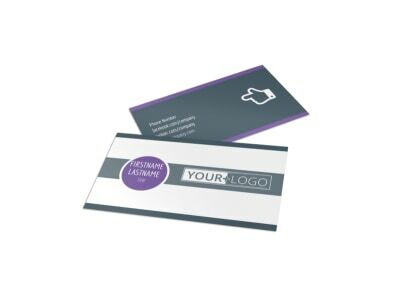 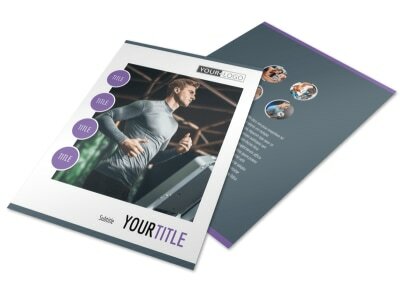 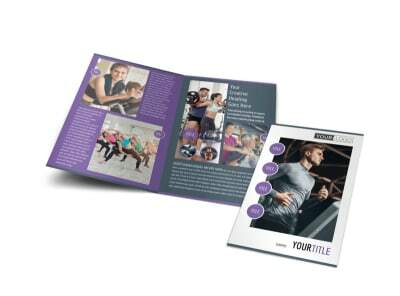 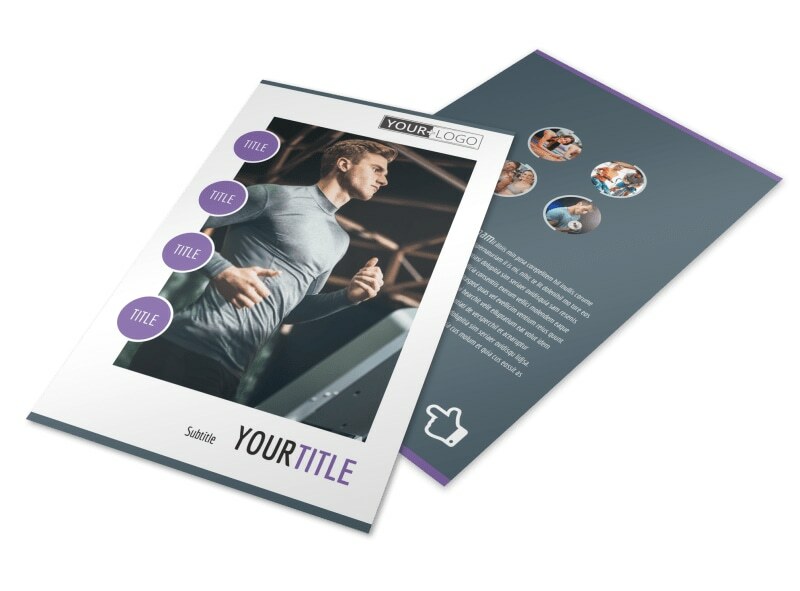 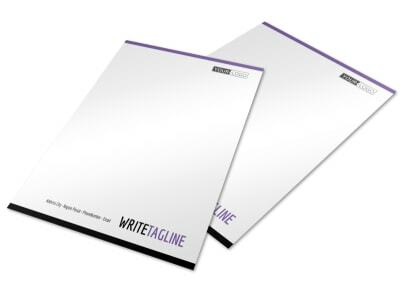 Use our templates and editor to design the perfect flyer; select a layout and color scheme, add photos detailing your facilities and text describing your special promotional deals. 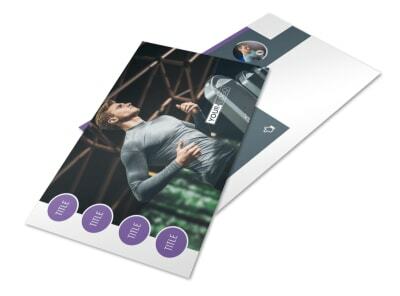 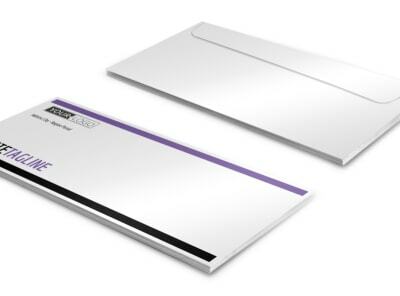 Print your flyers on the fly yourself, or entrust our printing pros with the task for added efficiency.